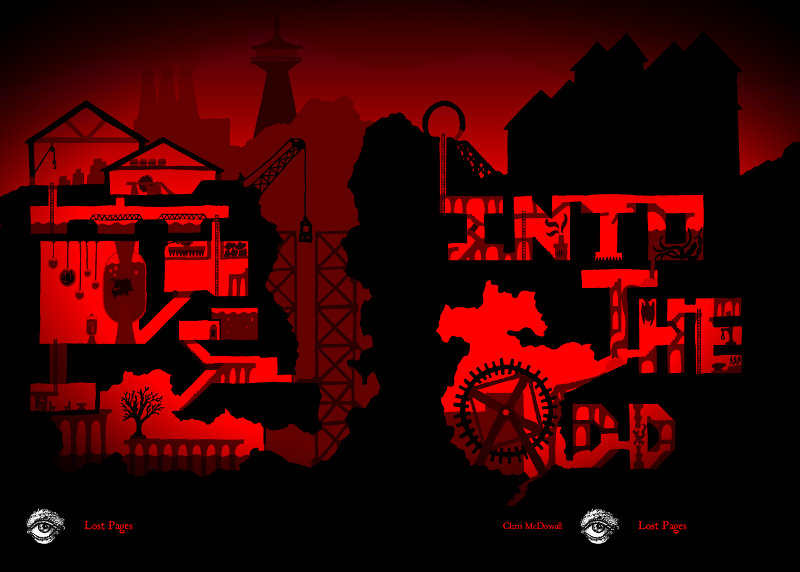 Chris McDowall’s Into the Odd contains everything you need to create a character and explore an industrial world of cosmic meddlers and horrific hazards. This is a fast, simple game, to challenge your wits rather than your understanding of complex rules. Character advancement from Novice to Master. The Iron Coral, sample expedition site to test the players’ survival skills. The Fallen Marsh, a deadly wilderness to explore. Hopesend Port, a settlement to regroup and sail on to further adventure. Thirteen bonus pages of tools and random tables from the Oddpendium. Into the Odd comes both in PDF and Print + PDF. The printed books will ship in January. If the book is ready, why are you releasing now and shipping in January? First of all, time. The book is ready but not printed. Printing and having them delivered here takes a while. And shipping anything in December and hope it arrives across the ocean before Christmas is not very reasonable. Second, while the book is print-ready, additional eyes help. Third, I’m more or less homeless for the next two-three weeks. Which makes fulfilment of print orders a problem. Fourth, there’s going to be a major bungle up in how EU small businesses sell things online. I might have to stop selling PDFs to EU countries due to new regulations that make it too much of a burden. So, if you are in the EU and want a PDF, get it before 2015. More updates on this topic soon.